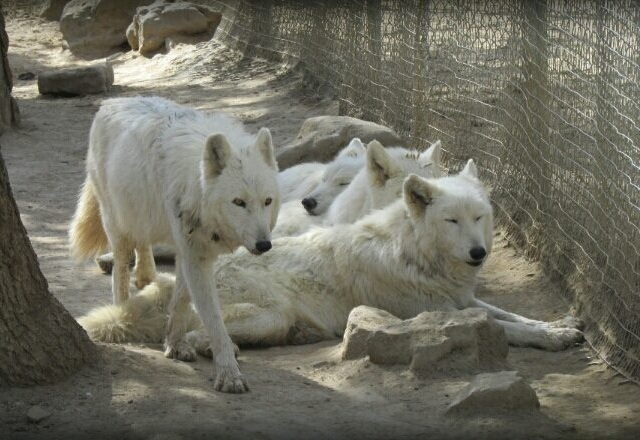 Help the Wild Spirit Wolf Sancturay build a new home for THE WESTEROS PACK, a pack of ten rescued Arctic hybrid Wolves named after characters in A Song of Ice and Fire series. 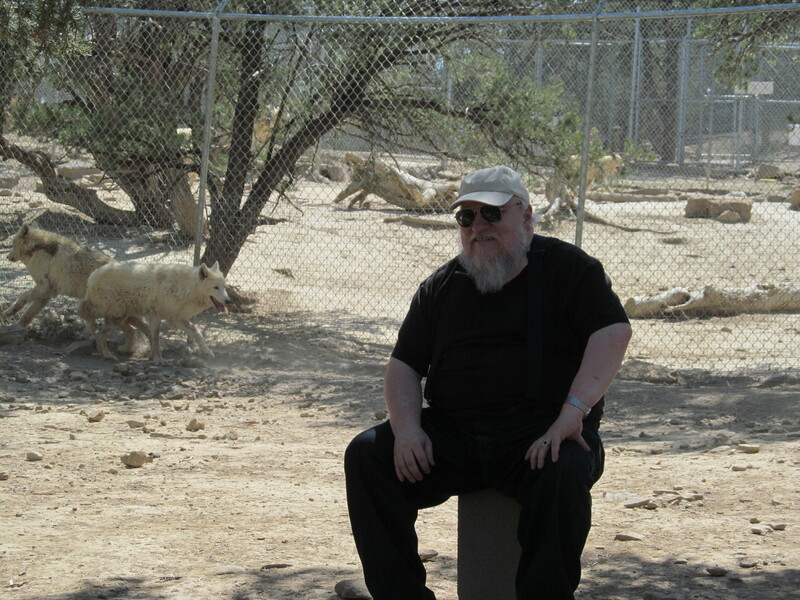 Help them out and get your hands on some pretty unique items straight from GRRM’s personal collection. They will be offering over 250 items including books, games, figures and much more. All of the Westeros Pack are available to adopt for a 10$ donation. All who help us in the cause to give these beautiful animals and better habitat will receive an official certificate of adoption for the wolf of their choice. Posted in News, Other News.